Apophyllite is a very powerful meditation tool & can be used to activate and open the heart chakra, energize the sluggish or closed heart and stimulate feelings of joy and celebration of life. Because of Apophyllite's power to create a conscious connection between the physical and spiritual realms, it can be used for astral travel & dreamwork. 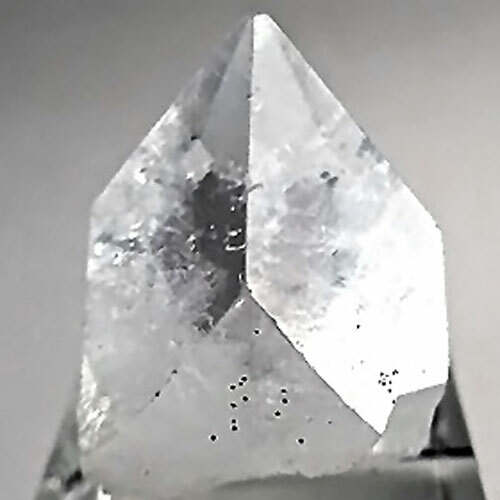 Read more about apophyllite in our Crystalpedia.